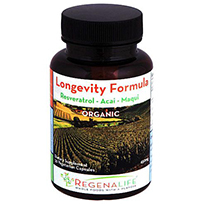 RegenaLife uses the triple power of USPlus® Saw Palmetto Extract, Cranberry Seed Oil with Lycopene and Pumpkin Seed Oil to make a complete, stable, efficacious men’s health formula. 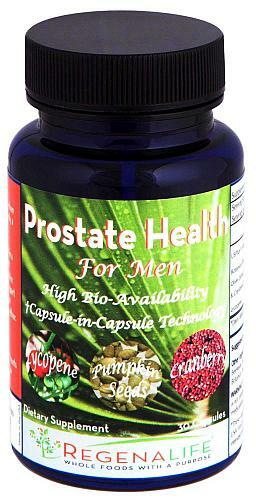 It is the only patented prostate formula that meets or exceeds US Pharmacopeia standards for saw palmetto. is the medical term for an enlarged prostate which is the most common prostate health problem among men. It may result in a range of uncomfortable symptoms such as frequent urination, incomplete emptying of the bladder, a weak urine stream or difficulty starting urination. As the prostate slowly continues to enlarge, symptoms may gradually worsen, interfering with sleep, physical comfort and routine activities. The saw palmetto berries are harvested through extraction, ensuring the highest quality in source material and production practices. Independent assays have shown that USPlus® contains four times the beta-carotene, ten times the lutein and 30 times the zeaxanthin of typical saw palmetto extracts. The Our proprietary O2B™ Peroxidation Blocker technology ensures long-term product stability and efficacy, making USPlus® Prostate Formula the most shelf-stable saw palmetto extract available. Lycopene & Saw Palmetto are very unstable when blended together! Most have a shelf life of only a few weeks. 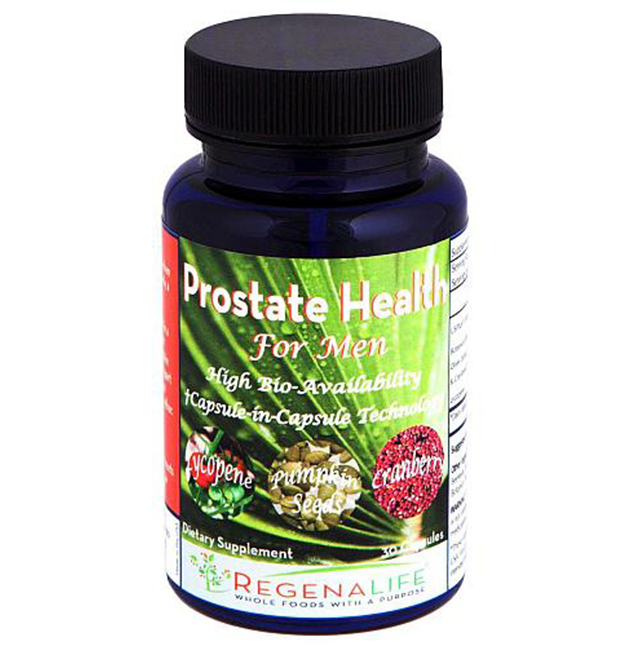 The majority of the prostate products on the market today mix these ingredients inside the capsule prior to reaching your stomach which weakens their ability to provide proper function. 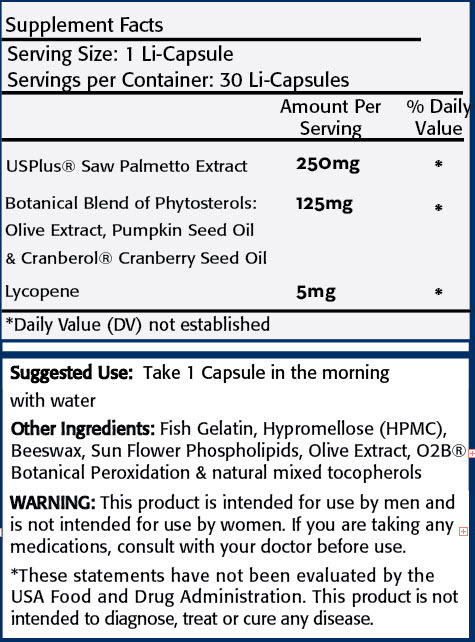 Lycopene is placed inside a capsule, then that capsule is placed in a larger capsule that contains saw palmetto and cranberol. These ingredients are thereby kept apart until they reach the stomach where they are absorbed before they can interact with each other. The formula remains stable and efficacious. The only patented Saw Palmetto product that meets or exceeds USP Standards. Tomato Lycopene is a potent antioxidant found naturally in fruits and vegetables. 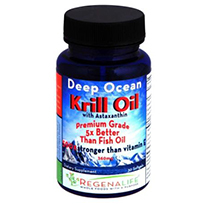 Cranberry seed extract releasing th power of Omega 3 oils containing high levels of tocopherols and tocotrienols. Pumpkin Seed Extract rich which antioxidants and polyunsaturated fatty acids. This product is intended for use by men and is not intended for use by women. If you are taking any medications, consult with your doctor before use.